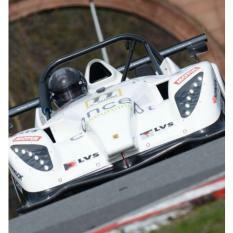 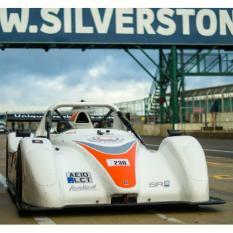 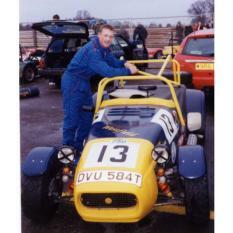 A school friend of Paul-André (P-A) who has also taken up circuit motor racing is Mr Chris Short. 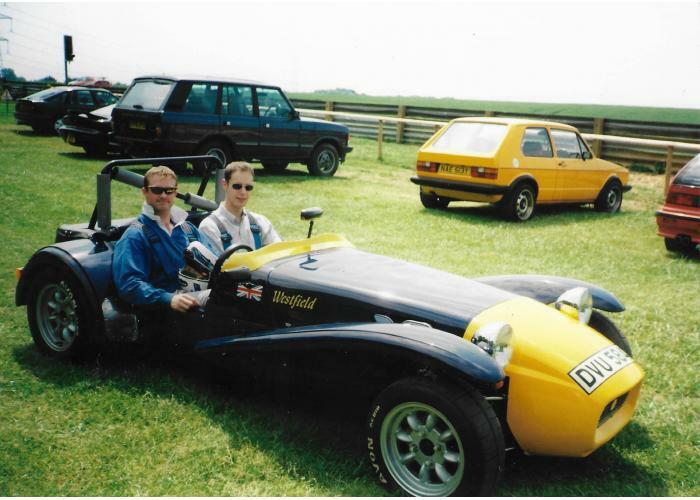 First I have shown various pictures of P-A's Westfield Sportscar which was modified through various stages, from initial setup for hillclimbs as in the picture with his friend James through various stages to a track racing format. 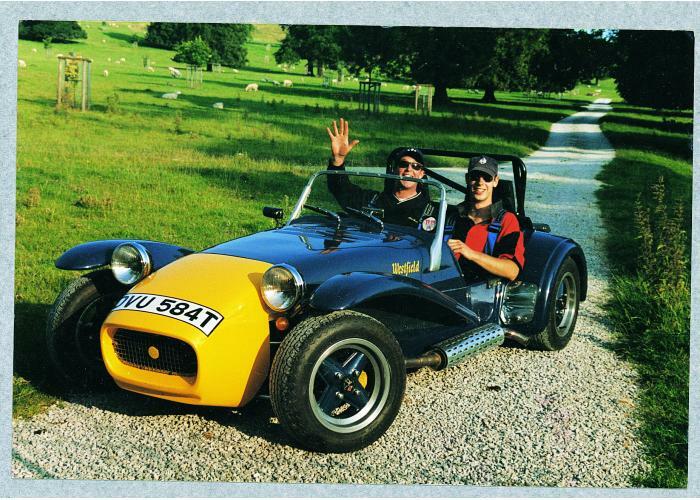 The car was first purchased as a Westfield Sports Car with wind screen and shapely swept wings as fitted in the early days. 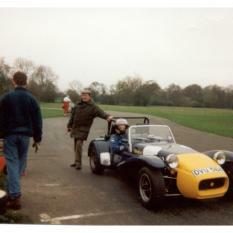 That was fine at first, competing in club racing with Bristol Motor Club at Castle Combe and hillclimbs at Wiscombe etc. 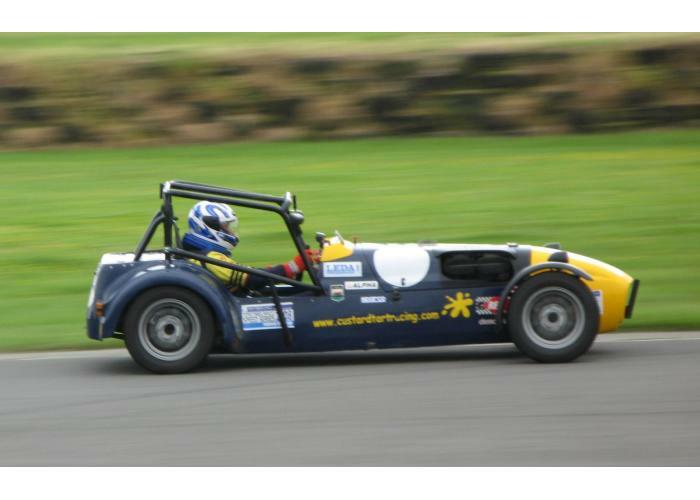 P-A found that at speed the air under the large wings, lifted the front of the car so reduced the steering traction which could be a little alarming, especially in windy conditions. 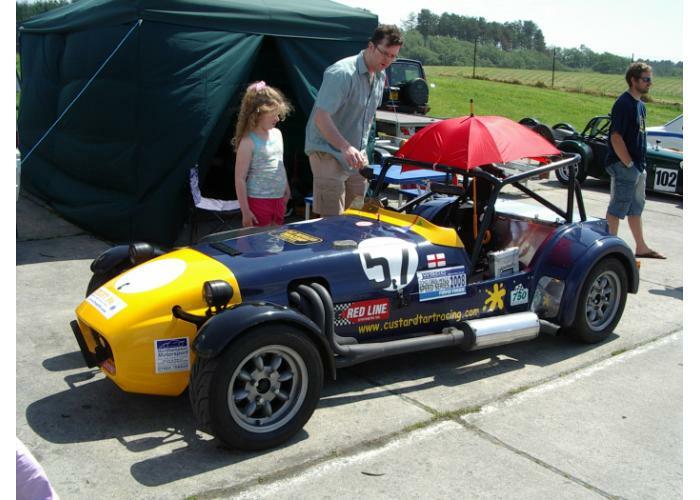 So as can be seen these were replaced by cycle wings, then a scuttle was fitted in place of the windbreak - known as the windscreen, a roll cage was fitted, plus a number of underbonnet & suspension modifications etc. 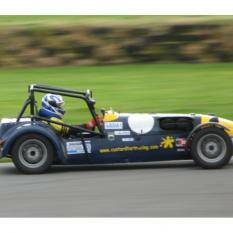 We have other racing shot photographs of P-A in full flight but in Photo Albums. 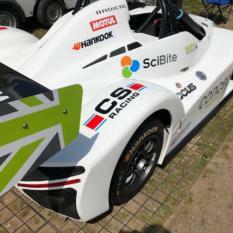 Here we show the pictures sent to us from Chris. 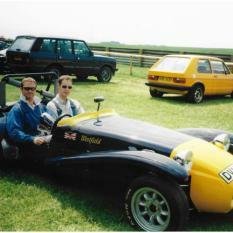 Chris was a close friend of P-A's throughout their school days at OSH. 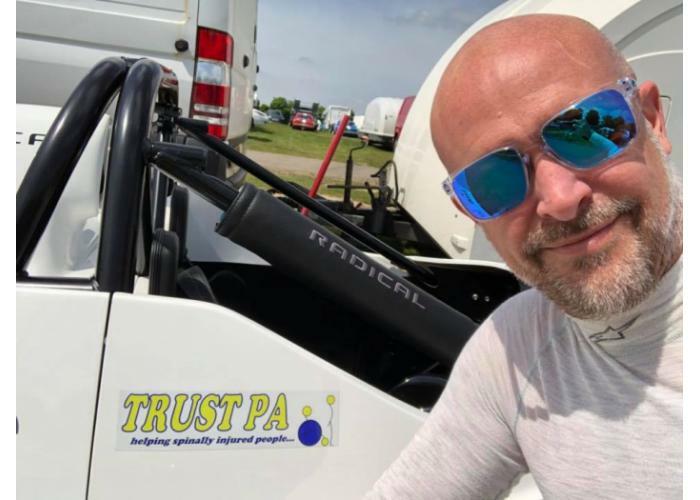 He has been a loyal supporter & good friend to us and P-A's charity Trust PA since the tragic accident. 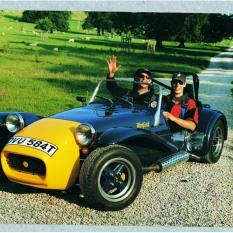 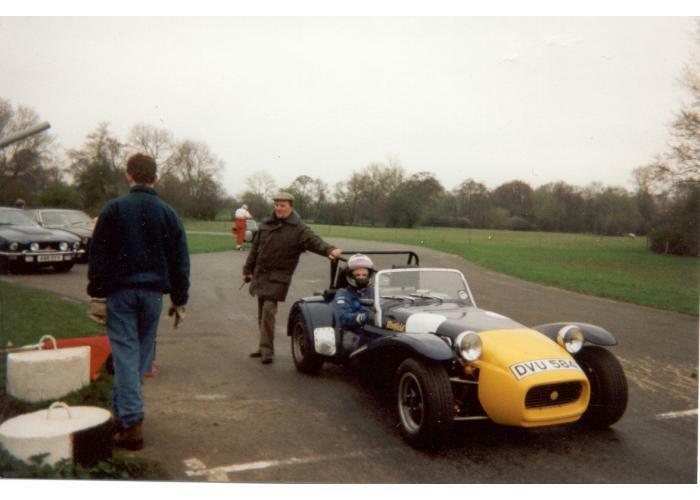 P-A was a very keen race competitior himself in his Westfield in the Custard Tart Race Team that was founded with; P-A, Matt Jones & Pete Rowney racing the major circuits with 750 Motor Club. 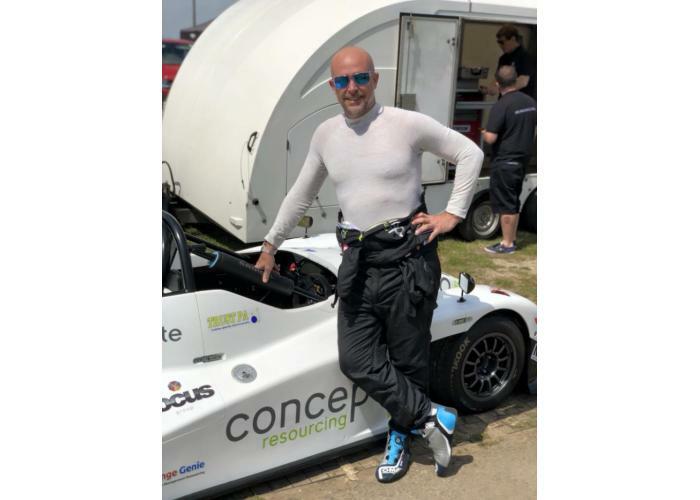 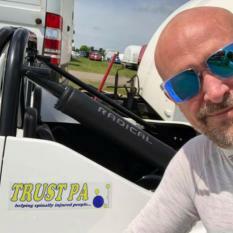 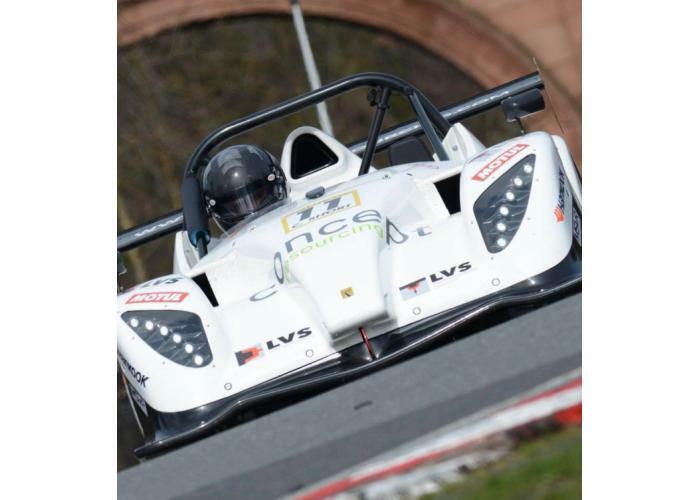 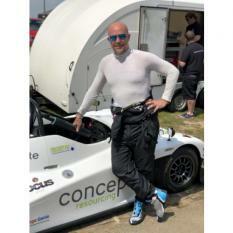 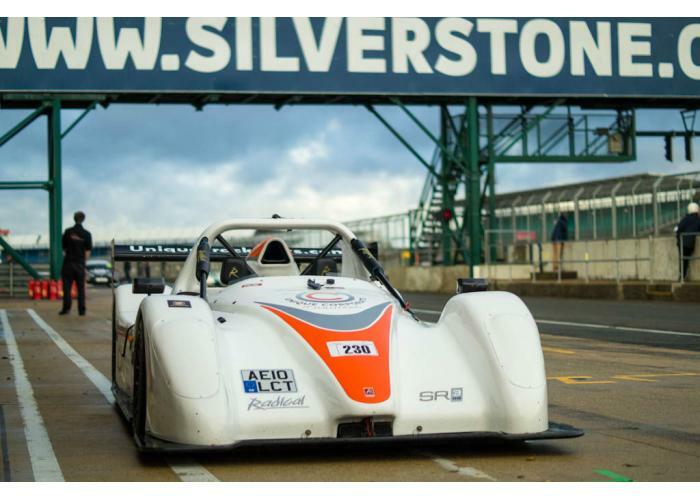 Chris has also taken up this exciting sport and was happy to have Trust PA logo/decals to display on his gleaming, streamlined classic Radical Race Car. 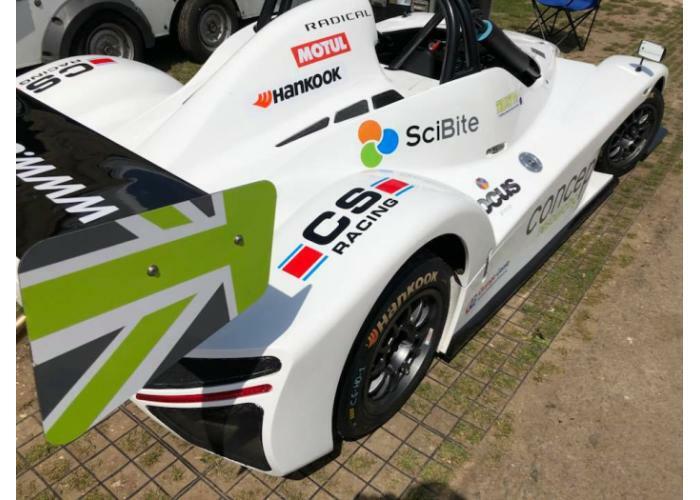 Just like P-A, Chris has taken to the sport like a duck to water and also shown great promise & good results in his early races. 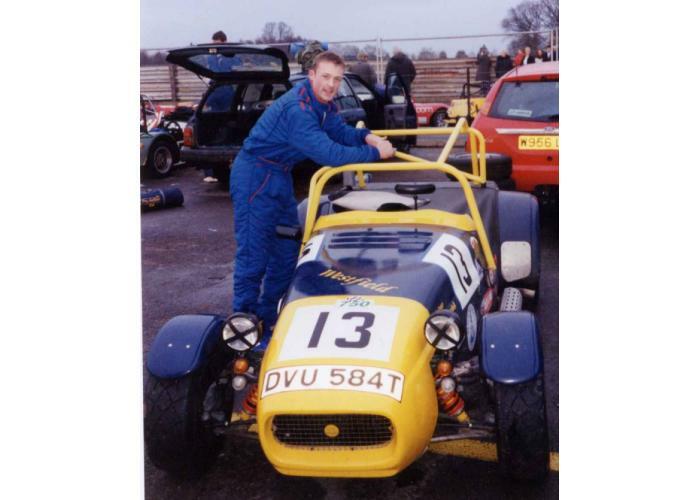 We know that P-A would have loved the chance to pit his wits against his pal at the same circuits as Chris, had he been able! 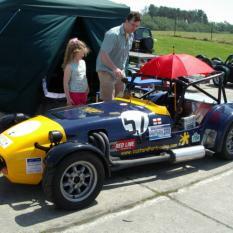 We all wish Chris every success & safe finishes ongoing, with great wins & trophies to come.